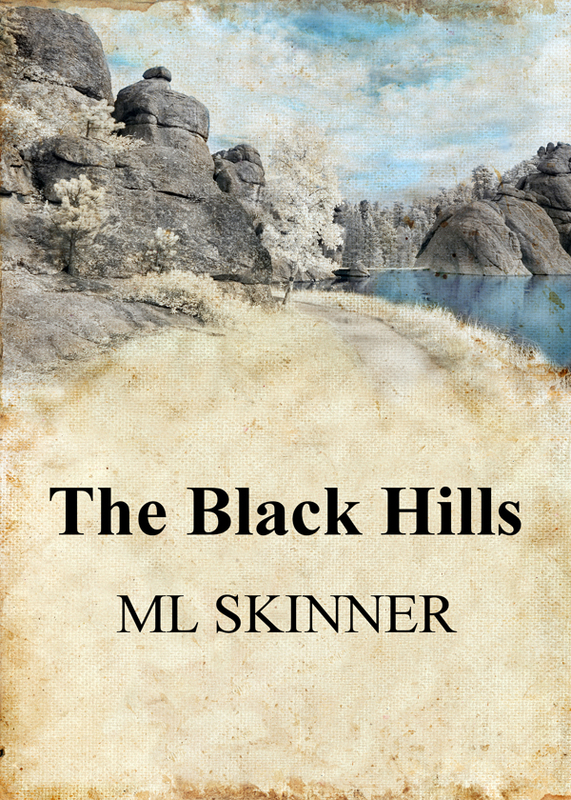 When sparks fly between Sydny Greer and Tate Garrision will Sydny return to her home and her partner of six years or will she stay in the Black Hills? Sydny Greer leaves her home in Florida, and her relationship with her longtime partner Gail, to spend the summer in the Black Hills of South Dakota. As Sydny rethinks her future with Gail she meets the mysterious and guarded Tate Garrison. When sparks fly between Sydny and Tate her future plans become even more confused. Does she want secruity with Gail, or passion with Tate? Will she return to Florida or try to make a new home in the Black Hills? You can purchase the book online from Amazon or Smashwords in multiple eBook formats at http://www.smashwords.com/books/view/406339.